Today, Edge Case Games adds more heft to its team-based tactical space combat PC game, Fractured Space, currently in Early Access on Steam. Adding Titan Defense Systems as a third ship manufacturer, today’s update introduces two new ships—the Corvette and the Enforcer—to the stable of colossal spacecraft players can command. To celebrate the update, the game is now 25% off on Steam for a limited time—it’s a great time to join epic, highly strategic space battles! With a background as a military warship supplier, Titan Defense Systems has now expanded to manufacturing their own capital ships with their first entry in the game, the Corvette. This general support craft comes equipped with an aimed repair beam and a variant of Titan’s so-called “smart weaponry” known as the Smart Gun. The ship’s drones can shield the Corvette and its allies from enemy fire while increasing friendly targeting and damage. Designed for the close-range capture of mining station, the new Enforcer from Zarek Industrial has been added to the fray. 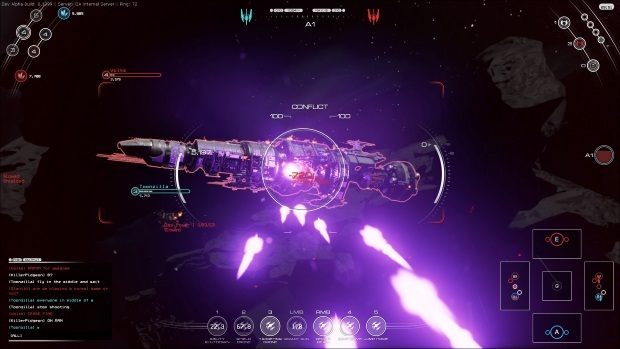 Enforcers have systems designed to allow the ship to get close to an enemy and prevent its escape before unleashing its unique Escalate weapon that uses the target’s own energy against it with escalating damage. These new features were chosen with community input in keeping with Edge Case’s firm commitment to an open development process that keeps players in close contact with the development team through weekly playtest sessions and shared development plans. Fractured Space is the tactical space combat PC title that puts players in command of gigantic capital ships to engage in team-based battles that combine the intensity of a shooter with the big picture thinking of a strategy game. Each ship in Fractured Space looks and plays very differently, and every match features deep team tactics with multiple sectors and battles to capture stations that control the resource production necessary for leveling up ships for your team. The game currently has eight unique ships with more on the way and new features are being added on a regular basis with community input. 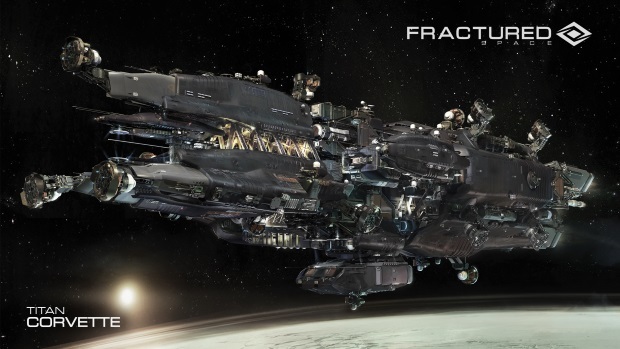 Fractured Space is currently available on Steam Early Access before transitioning to a wider free-to-play release in 2015.